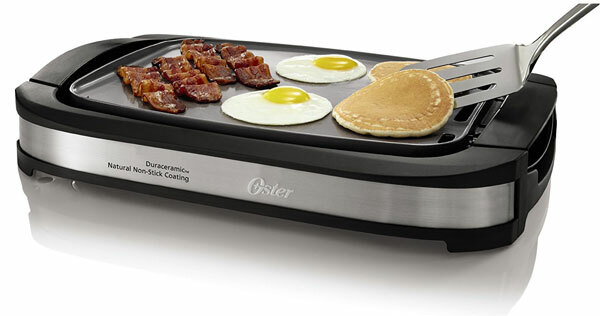 Meet the Oster DuraCeramic Grill & Griddle: a versatile appliance with adjustable temperature control knob and reversible plate that lets you prepare delicious meals for your friends. 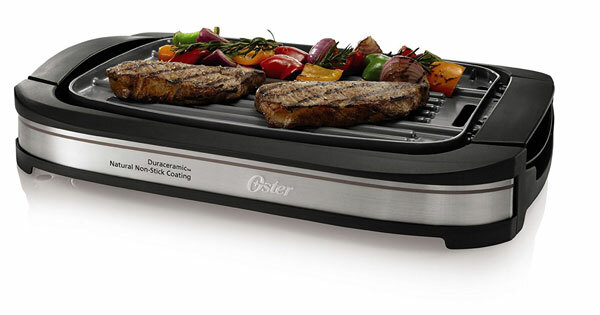 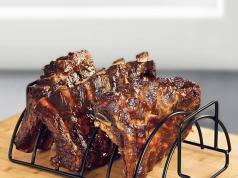 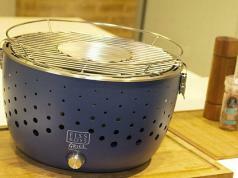 The grill comes with detachable cooking plate and cool-touch handles. 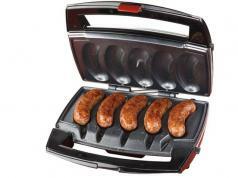 Costs under $76 at this time.